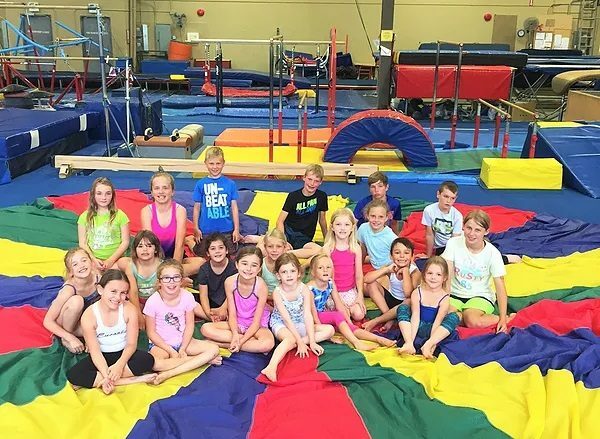 Check out our fun and exciting Camps throughout the holidays! while also having fun and meeting new friends. It doesn’t matter if you’re a beginner or have a few years of experience.